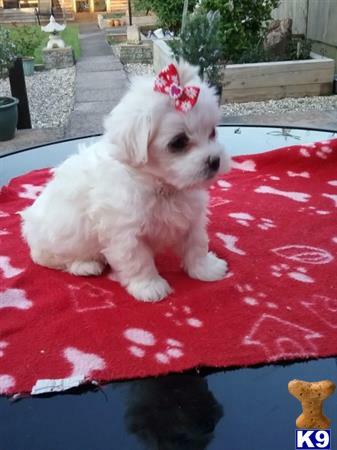 Adorable babies Maltese pups Potty trained Rehoming fee apply for this Maltese, serious only please Beautiful pure husky ready for forever homes. have been wormed, Reasonable rehoming fee applies. 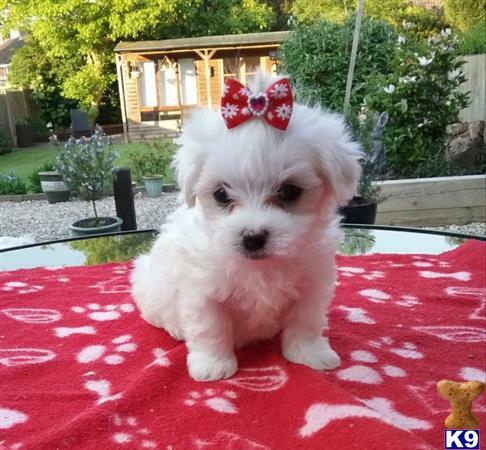 Great with people other dogs.a bit nervous around new people. Neutered and utd on vaccines. They love to snuggle and play. 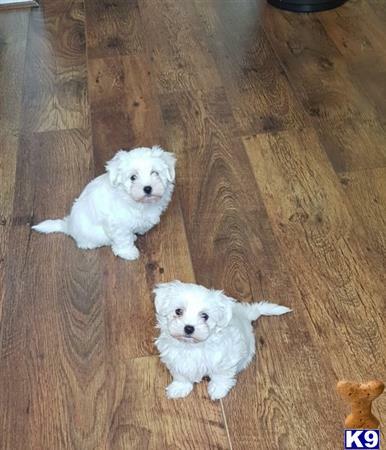 Very sweet and very cute patterns Adorable babies Maltese pups. Potty trained.Thank you.